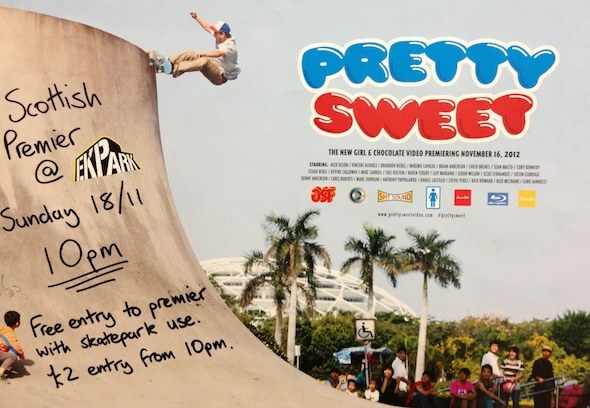 EKPark are having a premier of the new Girl & Chocolate video ‘Pretty Sweet’ on Sunday 18th November at 10pm. Entrance will be free to anyone using the park that night or £2 entry if you just want to come and watch the video. The premiere will be shown after the park has closed at 10pm (basically so that it is quiet enough to hear!!!) and will be played on a large projector screen.